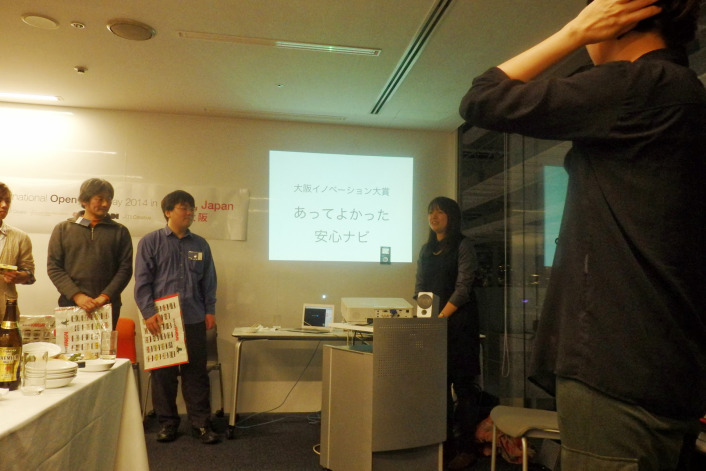 Osaka Civic Tech App Contest took place last weekend. The works that incorporate Linked Open Data (LOD) won 1st, 2nd, and 3rd prize! A great outcome from the LOD Hackathon 2014 International Open Data Day. Congratulations! 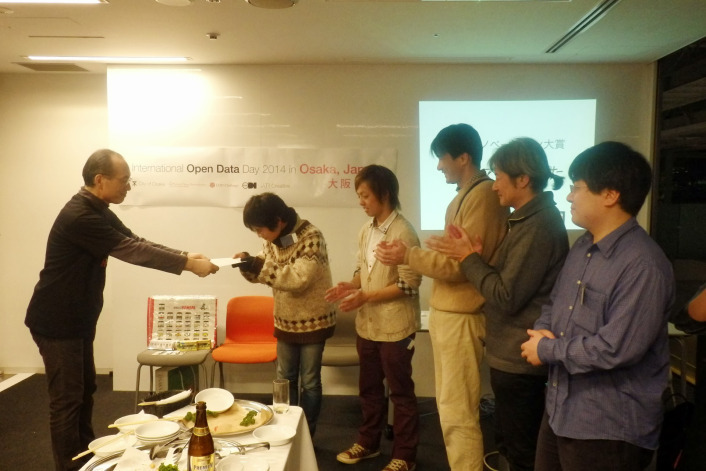 These images are from last year’s LOD Hackathon for International Open Data Day2014 in Osaka!